The game's been updated and is working now on the latest iOS! 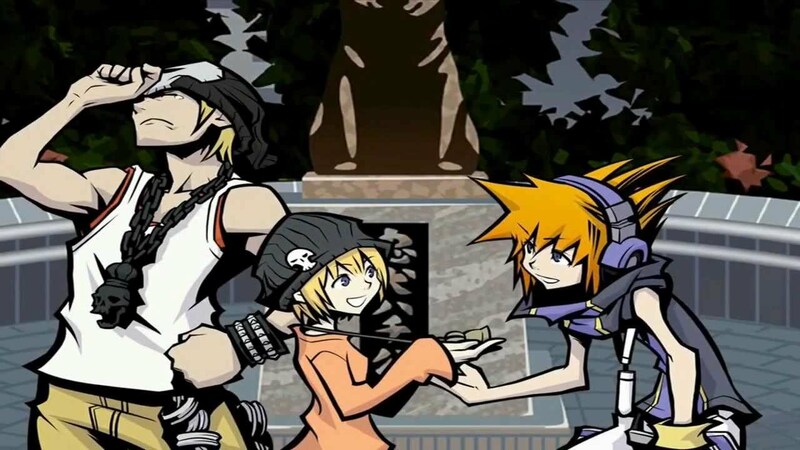 The World Ends with You is arguably one of Square Enix's best role-playing releases, but it's had its fair share of problems ever since iOS 8. With the advent of iOS 9, however, there were problems the game suffered that made it virtually unplayable. Today, however, it appears the game has received an update to ensure that it will work properly now on iOS 9. Now that the game is actually working, download it and give it a try for what is arguably one of the greatest RPG experiences on a mobile device. Let's just hope with the advent of the next iOS version there aren't any issues with the game breaking again.